July marks the blog’s sixth anniversary. Before publishing my next post, which will be my 600th, I want to thank my readers for their support. I appreciate those who subscribe to the blog via email, share the posts on social media, or just drop by from time-to-time. Special thanks to Angie Drobnic Holan, my lovely wife, who contributes to the effort as volunteer editor and webmaster. The Ireland Under Coercion, Revisited project, which dominated my work the first half of this year with over 40 posts, was well received. January through June traffic on the site was 70 percent of the 2017 full-year total. Preparing for a 15 September presentation at the Irish Railroad Workers Museum, in Baltimore, based on my Prologue magazine story, Ireland’s Famine Children ‘Born at Sea’. Additional research and editing of the Ireland Under Coercion, Revisited, project for an e-book version. Planning for the 100th anniversary of the end of World War I in November, and the following Irish War of Independence centenaries. I will attend the Newspaper & Periodical History Forum of Ireland‘s 10th Anniversary Conference, 9-10 November, in Galway. It will explore the 1918 British elections under the theme “The Press and the Vote”. 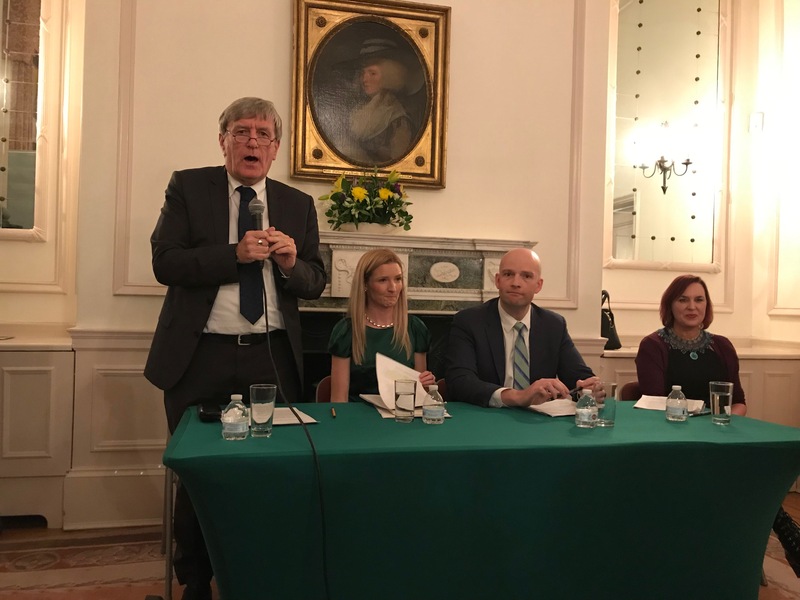 I will post a few history stories on the blog over the summer, including a new serialized version of my “Nora’s Sorrow” project, and keep up with contemporary events, such as Brexit and Pope Francis’ August visit to Ireland. For now, however, thanks again for all of your support since 2012. Keep coming back! 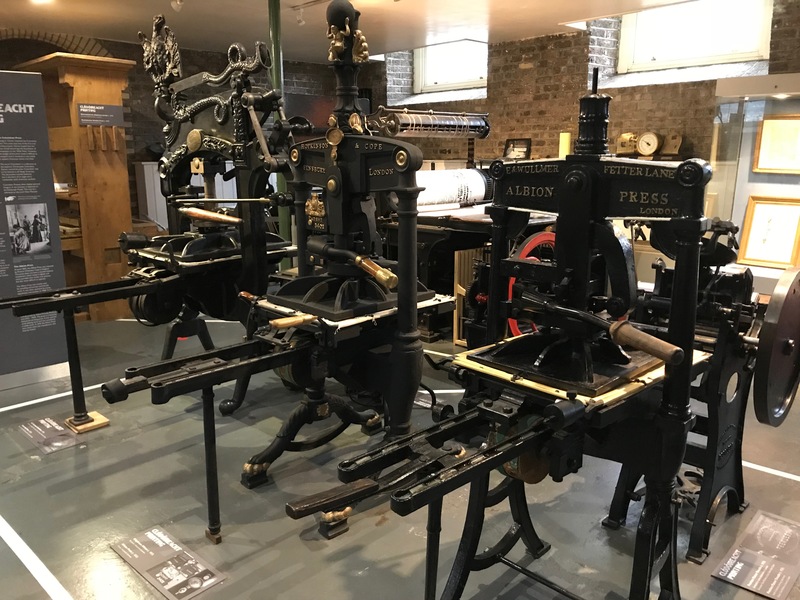 Vintage presses displayed at the National Print Museum in Dublin, February 2018. This entry was posted in Arts & Culture, Business & Environment, History, Irish America, Irish War of Independence, IUC, Revisted, Journalism, Politics, Religion and tagged "Ireland Under Coercion", Brexit, Great Famine, Irish War of Independence, World War I on July 1, 2018 by admin. The Irish Story published another of my stories this week. The website features articles, interviews, ebooks and podcasts about Irish history. I had the pleasure of meeting TIS chief editor and independent historian John Dorney this summer in Dublin. John does an excellent job of managing the website along with his own excellent research and writing projects. We enjoyed some non-history craic, as well. “Mrs. 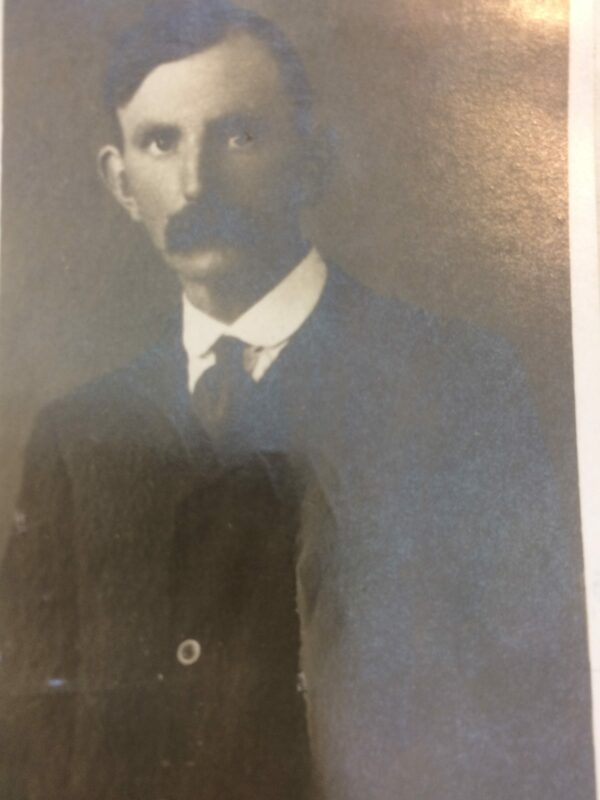 Brophy’s Late Husband” joins my other work exploring how ordinary Irish and Irish American lives were overshadowed by large historical events. In this case, the Irish War of Independence of the early 1920s. 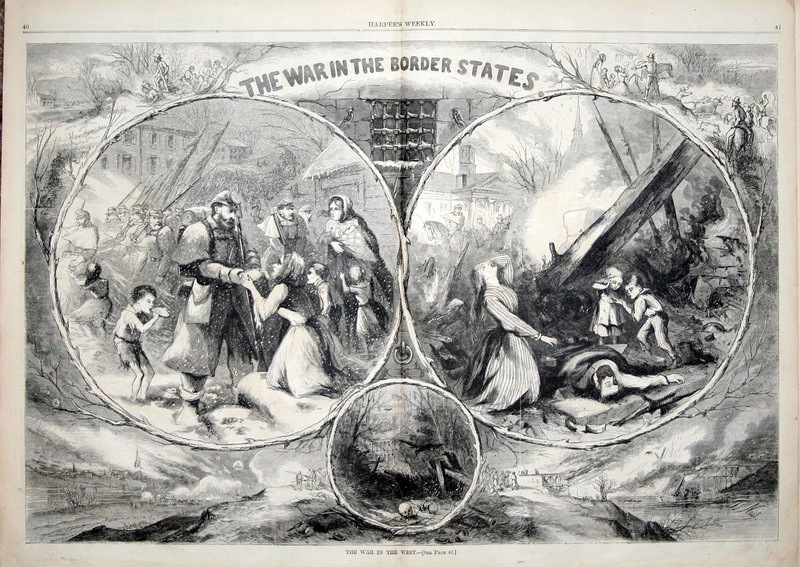 My earlier piece for TIS, “Nora’s Sorrow – The Murder of John Foran, 1888,” deals with the Land War period. My blog serial and book “His Last Trip,” about my Kerry-born grandfather, also fits this category. I certainly haven’t invented a new technique for historical exploration, much less perfected the approach. But I intend to purse it, especially while I have access to the U.S. Consulate in Ireland records at the National Archives and Records Administration in College Park, Maryland. In addition to managing commercial interests and the major political and social issues of the day, consulate officials also handled more routine matters, including notes and letters asking about missing people and the dead; emergency passport applications; and inquiries about estates and pensions. These records are a primary source for the stories of Anna Brophy and Nora Foran … and others I hope to find in the future. This entry was posted in History, Irish America and tagged Irish War of Independence, Land War, The Irish Story, U.S. Consulate in Ireland on December 10, 2016 by admin.